Today, Samsung Mobile Malaysia officially launched the new comer of the Note family, the Samsung Galaxy Note 4 which is priced at RM2499 and will be available to purchase at retail stores near you starting this upcoming Friday the 17th of October. Three colors are made available in Malaysia, Charcoal Black, Frost White, and Bronze Gold. 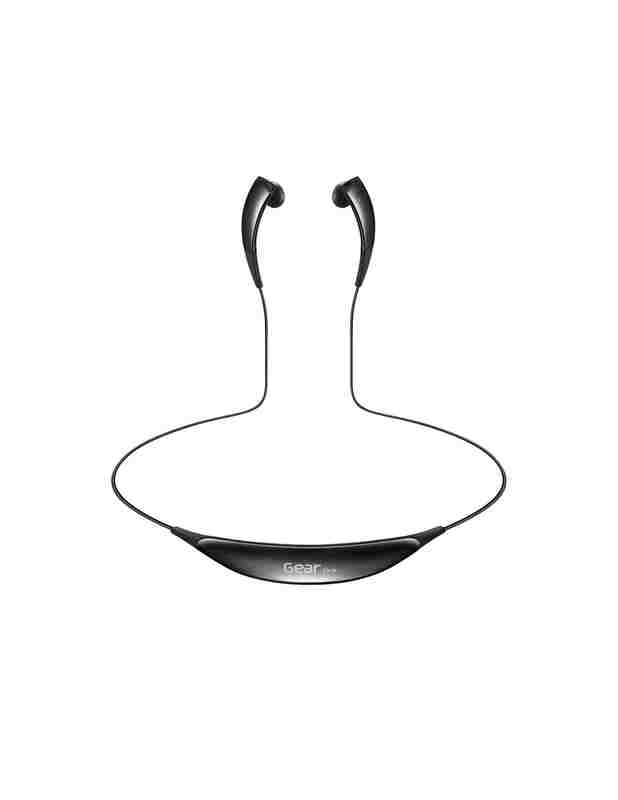 Oh, for the first 100 customers who purchase a Samsung Galaxy Note 4 at participating Samsung Experience Stores will be eligible to receive a complimentary Samsung Gear Circle – stylish necklet functions as earphones which was officially launched today as well priced at RM299. Not to forget the Samsung Gear S was launched as well, taking the flagship spot from the Samsung Gear 2 priced at RM1099. At the same time, Samsung, alongside its partners – Celcom, DiGi, Harvey Norman and Maxis – will set up service booths from 17 to 19 October at the Blue Concourse, Sunway Pyramid Shopping Mall to enable consumers to make their purchases with ease. As you can see, the Malaysian version of the Samsung Galaxy Note 4 is the Exynos version which means we won’t be getting the Snapdragon 805 version. Some might be dissapointed with this but do take note that the Exynos processor on the Samsung Galaxy Note 4 supports 64-bit architecture, which means it could be eligible to get the Android L based on 64-bit in the near future. Metal sides, extremely gorgeous and nice to hold. 16MP back camera with OIS, 3.7MP selfie camera with wide angle lens (120°) and amazing f1.9 aperture! 3220mAh batter with fast charging enabled , means faster charging, better adapter and a new tech battery. Latest 4.4.4 Android KitKat OS, with Android L not too far away. 4 built in MIC’s for exceptional voice recording from different directions as well as great noise cancelling. The Gear S seems to be very attractive compared to the previous ones. With the additional feature of having cellular data, you can now answer calls, reply SMS, and much more without having to even connect to another smartphone. So it is a dependent gadget compared to the previous ones which requires you to actually connect to a Samsung device before getting it perform ultimately. Cellular data enabled, you can insert your SIM card and use it exactly like how you use a phone. The Samsung Gear Circle looks extremely gorgeous in the term of outlook. The very moment you have a look at it or rather touch and feel it, I am pretty sure you will feel the same too. Trying it out didn’t disappoint me either with the deep bass being extremely noticeable together with the in – ear buds able to keep the environment sound unreachable while listening to music. When you pair the Gear Circle with a smartphone, you can use it to receive calls, and even use the S-Voice for voice commands all via Bluetooth. With the existance of the magnetic lock which clasps around the neck of the user while not in use avoiding it to fall down or even be misplaced. Lastly the Gear Circle supports vibration as well to indicate incoming calls and notifications. 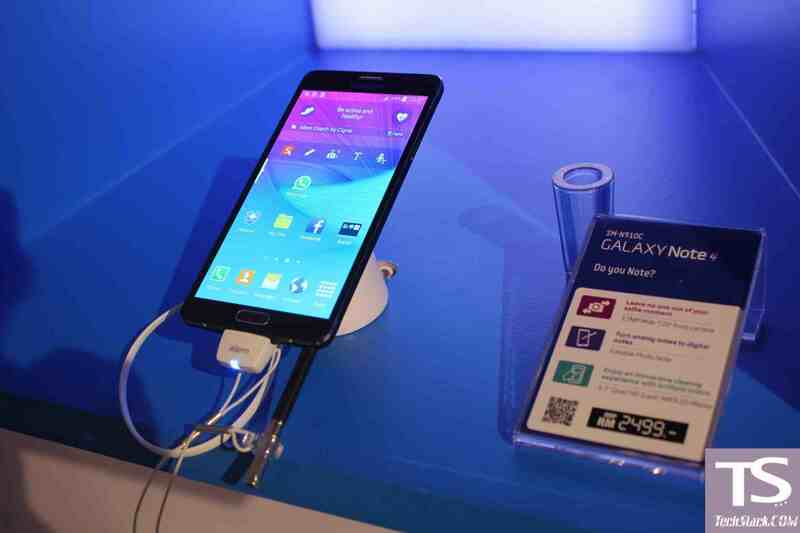 Next ArticleNexus 6 vs Samsung Galaxy Note 4. What’s your take?